Taking a pet overseas should never be a spontaneous decision, and bringing one into Australia can take a particularly long time. Some of the vaccinations must be done well in advance. It is expensive, and it is unlikely your pet will enjoy the process. So the very first thing you need to ask yourself is if you must bring a pet into Australia at all. An old dog or cat may not survive the flight, so it is highly recommended that you do not try to travel with them. If you are immigrating permanently, this will mean finding them a loving home to live out their last years. Once you make the decision to bring a pet into Australia, you must find out whether your country is in an approved or non-approved category for pet importation. Pets from almost every country will need an import permit, but pets from non-approved countries will also need to travel to an approved country and stay there for some time before they become eligible to enter Australia. Several breeds are not eligible for entry to Australia, including the American pit bull terrier, wolf hybrids and wild cat hybrids (such as the Savannah breed). Pregnant animals are usually also ineligible. Australian regulations require your pet to travel as manifest cargo (meaning that they have been officially noted on the cargo manifest of the flight), so they cannot fly in the cabin with you. Manifest cargo status is usually reserved for animals travelling by themselves, but it offers the best means of tracking an animal in flight. Some airlines will not allow you to transport pets at all, or to transport pets in cargo, so you should look up airline requirements before booking your tickets. Australia is currently free of rabies, a devastating and fatal disease which can have a long incubation period. In some cases infected animals may not show symptoms for a year after they contract the disease. There is a vaccination, but it requires multiple inoculations. Once your pet is vaccinated and shown to have the correct antibodies for rabies, you must wait another 180 days before they can be brought into Australia, to ensure they are not going to develop the disease. Each test for antibodies is only considered valid for 24 months; however, so timing is critical. Your pet will have to travel in the window of time after the 180 days are up, but before the 24 months has lapsed, or they could be stopped at the border. Your pet will require a microchip in order to be tested for the antibodies, and the test must be conducted by a government-approved facility. This might seem draconian, but getting an identification microchip is usually a good idea for a pet anyway, if you do not already have one. Scanning the chip for every test provides extra proof that your dog or cat is going through the correct process. While the rabies test has the longest lead time, there are several other diseases and parasites for which your pet will need to be treated before they can travel. 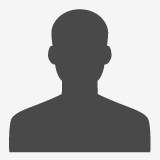 You should expect to make a treatment plan spanning several months with your chosen facility. Every airline has its own policies regarding the transportation of pets and it is up to you to meet their standards. Do not take it for granted that an airline will be responsible for your pet's health. Pets are not always given a high priority by airport staff and can suffer, or even die, if not properly housed and attended on a flight. Make sure you choose an airline where animals in cargo are housed in a compartment with pressure and temperature regulation. Use the best quality transportation crate you can find, and double-check with the airline on their regulations concerning size, locking mechanisms and reinforcement of the crate. Flying can be traumatic for a dog or cat who is not used to being enclosed. Many airlines will not permit your pet to travel if it has been tranquilized, and rightly so, as doing this carries the risk that your pet will stop breathing if not strictly monitored. If your pet is not used to being contained in a crate, you should start training them to accept it well before departure. Put them into the crate and gradually leave them there for longer and longer periods without contact. This can be hard on you, but it will be much harder on your pet if they do not learn that being put into a crate, alone, does not mean they are being abandoned for all time. Within five days before your departure, your pet must pass a final examination and receive a Veterinary Health Certificate. You will also need to arrange quarantine transport and accommodation for your pet on arrival. The Department of Agriculture runs quarantine facilities for this purpose, or you can choose an approved private facility. Your pet will have to stay for a minimum of ten days in quarantine on arrival, but be aware that this could be extended. If, for example, a tick is found on your dog, it will have to stay in quarantine for another three or more weeks. During the ten days of quarantine you will not be allowed to visit your pet. However, after that time is up, your pet will finally be officially welcome on Australian soil and you can welcome your loved one home. Bringing a pet into Australia can be frustrating, but all the laws are in place for good reasons. To safeguard the health and well-being of your pet, and all the people and animals of Australia. 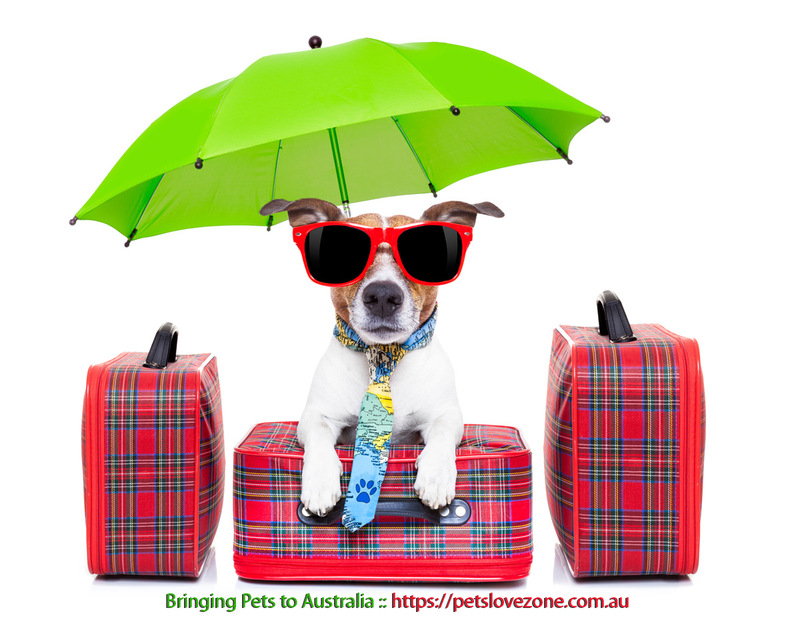 If you are determined to bring a pet with you to Australia, following the guidelines and taking your time to plan ahead will make the entire process much easier for both you and your pet. Melbourne-based freelance writer Rachel Sawaya has a Masters of Creative Writing from Victoria University of Wellington. Rachel has traveled extensively, and been employed as an aid worker, a librarian and a teacher, but writing has always been her first love. She has worked for WiseGEEK, Xiaoduo Media and Demand Studios, among others. Rachel has an enduring love and fascination for animals of all kinds. She has kept doves, guinea fowl, horses, rabbits, quail, hamsters, frogs, dogs, cats and basically any animal that seemed to need a home. Originally from New Zealand, Rachel is still hoping to see a snake in the wild, but so far the Melbourne suburbs have disappointed her.